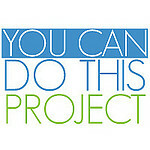 January 18, 2011 A1c, BG MetersStacey D.
For those of us who have been living with diabetes for a long time, we know how much things have changed in regard to its treatment. I was diagnosed in 1981 when things were quite, quite different. 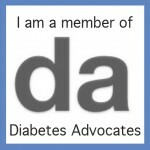 At the very beginning, I didn’t test my blood glucose. At all. And it wasn’t because I was being “non compliant”, it was because we didn’t have a glucose meter. The method of testing glucose levels at that time was with urine. I also didn’t take multiple daily injections throughout the day. It was probably one or two, split up between morning and evening. And as much as we know that things are not like that anymore, I came across something recently that reminded me of just that. My mother came across this book that they had gotten for me, pretty soon after diagnosis. 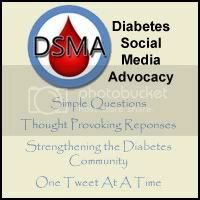 “Most persons with diabetes should attempt to get values in the range of 10%“. WHAT??!? Did I read that correctly? The advice to people with diabetes was to aim for an average blood sugar of around 240?! 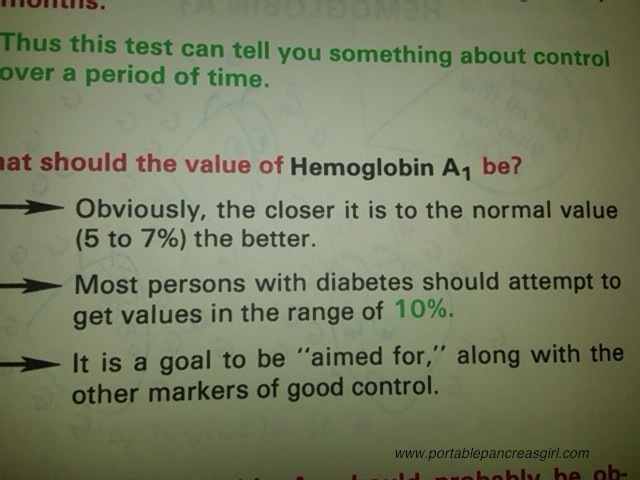 So all those years when my a1c was exactly that, around 10%, I was considered doing good? I assume that the different guidelines for controlling diabetes today, came from research. And more of it. And the advanced technology introduced from said research. 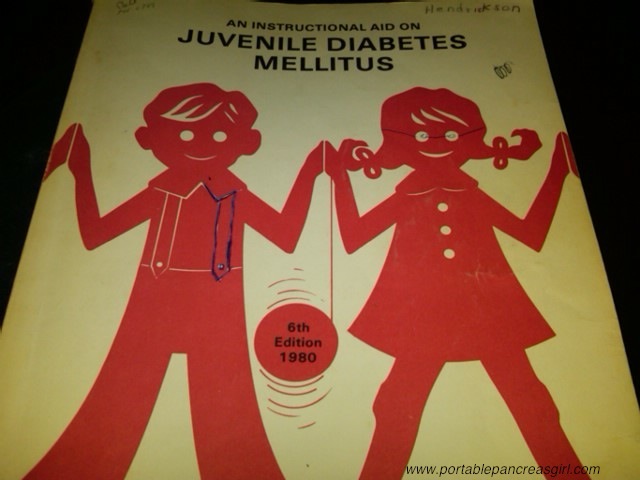 But to see this in writing, even so many years after my father’s generation of those living with diabetes, astounds me. No wonder diabetes was once seen as a death sentence. No wonder complications were inevitable. No wonder the quality of life for living with diabetes was left to be desired. I have to say that I am glad I am in the time now where the aim of a1c is 7% or lower. I am glad I am in the time where I have the ability to monitor my glucose levels continuously with the help of a monitor. 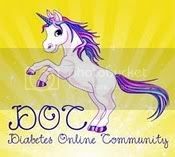 I am glad I am in the time where I can control my insulin delivery more easily with an insulin pump. And the times of diabetes are going to contiunue to change. And for that, I’m very thankful. January 5, 2011 UncategorizedStacey D.
﻿﻿﻿Current Book (on my Kindle): The Girl who Kicked the Hornets’ Nest. It’s the third of Stieg Larson’s Millenium trilogy and I would highly recommend these books to anyone. If I had to rate them all, I think the second one is the best but they’re all very good. Current Playlist: I have a wide variety of music on my iPod but usually like upbeat, dance or pop music. At times I can be in a Creed or Kings of Leon kind of mood. Current Shame Inducing Guilty Pleasure: I have been craving cupcakes since last week. 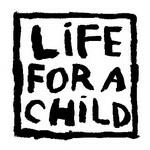 I have not yet given in but I may just do that in the near future! Current Color: My color is always grey. Simply put. Current Drink: Diet Dr. Pepper. I can’t seem to get enough of it lately. Current Food: ﻿I had a chopped salad for lunch yesterday and am wanting another today so I guess it’s chopped salad. Current Favorite Show: Bones. That is my all time favorite show. Current Wishlist: I am currently really wishing for my leg to get better. I’m getting sick of being in constant pain and having to limit my activities. Current Needs: I need a vacation terribly. My stress level is at an all time high. Current Triumphs: I’d have to say my most recent triumph was successfully (and finally) closing on our apartment. That process was so grueling and tedious, I always thought I’d count that as one of my biggest accomplishments if it ever was completed. Well we closed about 2 months ago so yay accomplishment and triumph! Current Bane of my Existence: I’m going to plead the 5th on this one. Current Celebrity Crush: Dwayne Johnson. Always. Current Indulgence: I indulge in sleeping late every chance I get! You can count that as indulgence right? Current Blessing: I am blessed with many things. If I had to choose one that has been recently obvious, I’d say my health insurance. I know so many people who don’t have insurance at all or aren’t covered for much or have to fight with their companies constantly, I feel extremely blessed for the good coverage that I have. Current Excitement: Thinking of using the spa gift card that my sis got me for Christmas. Massage, here I come! Current Link: I just love cute, fuzzy animals. So it’s no surprise that I love videos like this one.